Michael Drejka has been released on bond. The white man who invoked Florida's "stand your ground" self-defense law in the fatal shooting of Markeis McGlockton, an African-American father of three, during a confrontation over a handicap parking space has been released on bond. 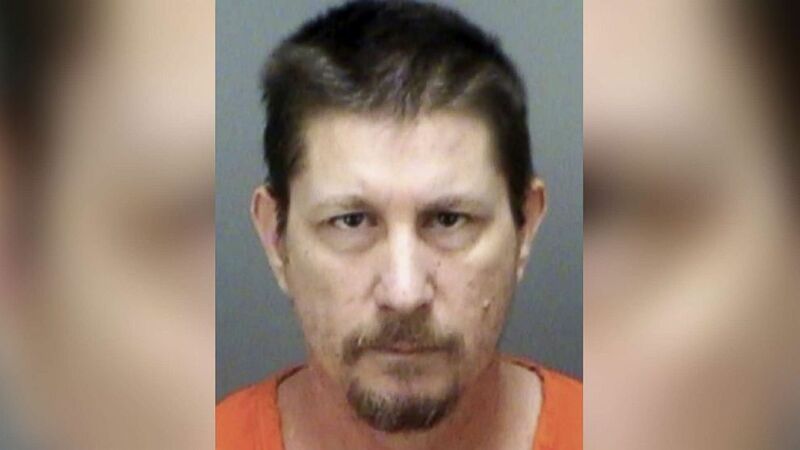 Michael Drejka was released from jail on Monday after posting $100,000 bond, the Pinellas County Sheriff's Office told ABC affiliate station WTSP-TV in Tampa. (Pinellas County Sheriff's Office via AP) Michael Drejka is seen in an Aug. 13, 2018 photo provided by the Pinellas County, Fla., Sheriff's Office. Drejka, 48, was arrested and charged with manslaughter in the July 19 shooting of McGlockton outside a convenience store in Clearwater, Florida. McGlockton, 28, was shot after he came out of a Circle A store and saw Drejka berating his girlfriend, Britany Jacobs, about parking in a handicap zone. Surveillance video showed McGlockton shoving Drejka to the ground and Drejka, who had a legal concealed weapons permit, pulling a handgun and shooting McGlockton. In a jailhouse interview earlier this month, Drejka told WTSP that he felt his life was in danger after McGlockton "tackled" him to the ground. "I followed the law the way I felt the law was supposed to be followed," Drejka said. "I cleared every hurdle that that law had put in front of me."